RSA Protea SimSports takes on Round 4 of the Virtual Le Mans Series (VLMS) Season 2, from 6PM this Saturday evening, virtually at the Suzuka circuit. The race will be 4 hours in length. Brent Lindsay-Rae, and Chris Heyneke, will be piloting the #70 Corvette C7.R, and will be looking to secure a solid result after a retirement during Round 3 of the championship at Istanbul Park. 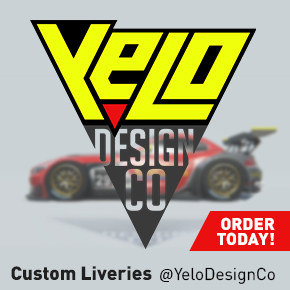 With 41 teams and well over 120 drivers taking part, the VLMS is the official feeder series to the Virtual Endurance Championship (VEC). 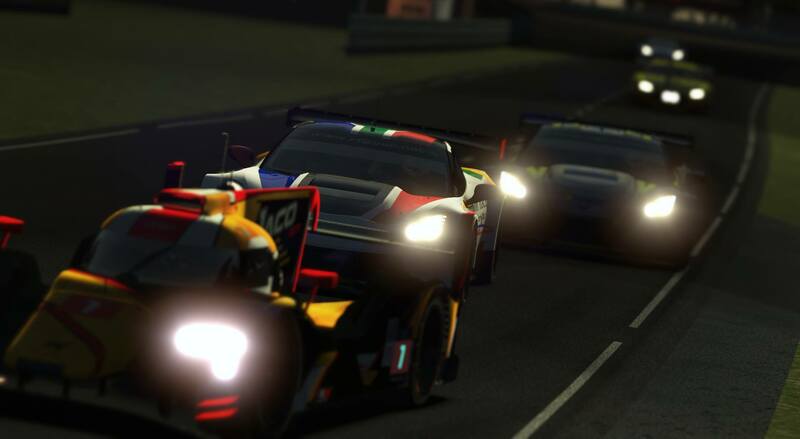 The VEC is an official rFactor 2 league closely based on the real-world World Endurance Championship (WEC). RSA Protea SimSports is currently contesting VEC in Division 2, and working towards an entry into Division 1 for the following season. 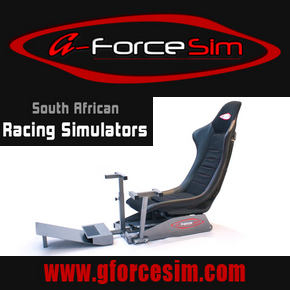 **Join the Live Race Spectator Hangout voice-chat room on Sim Race SA’s Discord to watch the race with other like minded spectators.